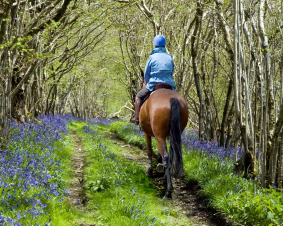 Fantastic local hacking on quiet lanes and a large network of local bridal ways and woodlands. Well-maintained and fenced paddocks. Individual turn out available. 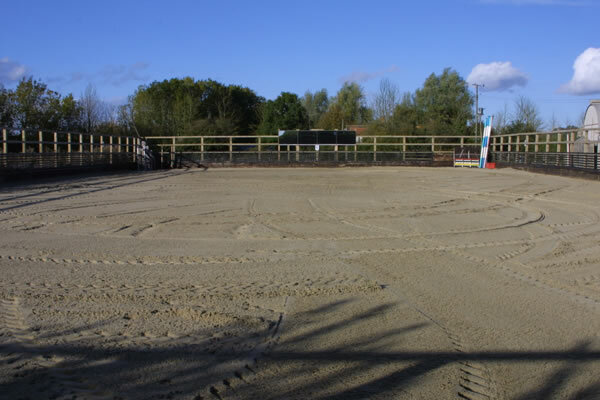 Easy motorway access -10 minutes drive from junction 14/13 M5. 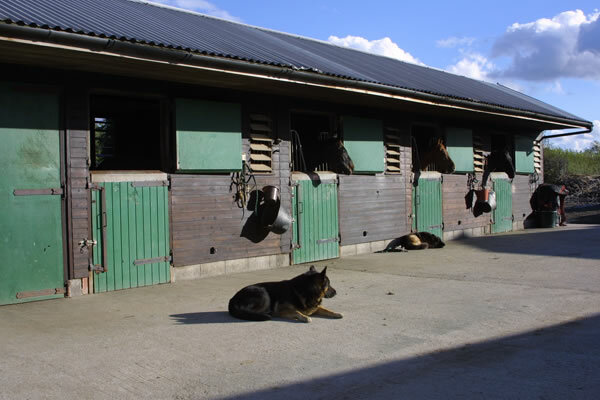 Specialist equine veterinary practice / hospital close by. 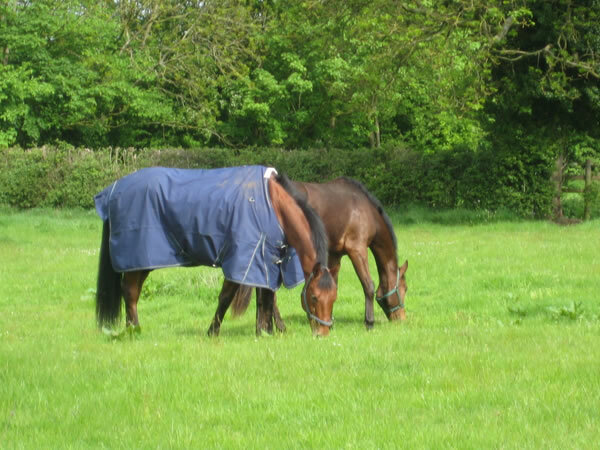 Following the tragic situation with our horse Rags, I wanted to write to say a huge thank you for all your hard work and advice. The rehabilitation service you provided was both highly professional, but still caring and was a huge comfort at what was a painful and stressful time for us. Your reassuring words for Maggie and Georgia were an enormous help and really did help them come to terms with the situation and ease the feelings of guilt that it was somehow their fault. It was also apparent that you have a good relationship with Bushy Vets, which is obviously mutually respectful. The fact that you could organize the visits and check ups on our behalf and keep the insurance company up to date with the situation and invoicing was also a real benefit. As offered, if you ever need a reference for the services you provide at Team Green, please let me know as I would be happy to give one. Sarah George was recommended to me by a friend, as I had a feisty youngster for sale that needed a lot of work and time, which I could not give. Sarah has the facilities, expertise and experience and she took great care in finding the “right home” for this particular pony. I would have no hesitation in recommending her services. Sarah George from Team Green Horses has been responsible for all of my youngster's ridden education and I cannot thank her enough for the 1st class job she and her team have done. 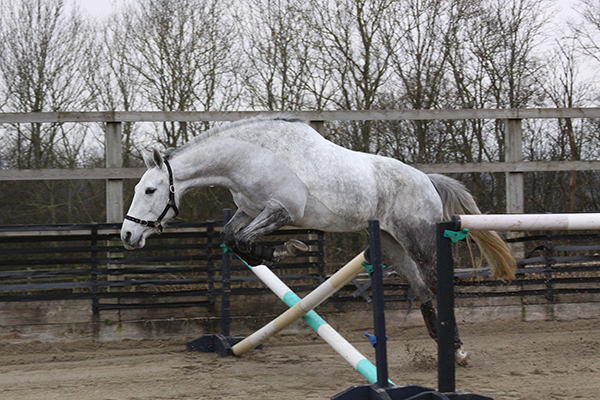 Team Green Horses has produced a fabulous, safe and well mannered horse for me to now enjoy riding. 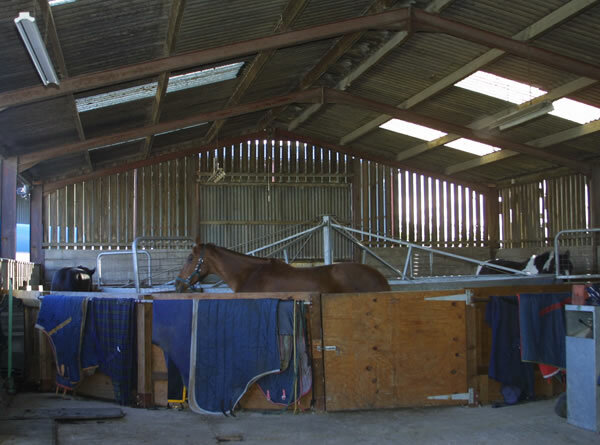 Sarah's attitude and approach to equine welfare and training is of the highest standard and I consider the cost for her work as a sound investment for my horse's future.